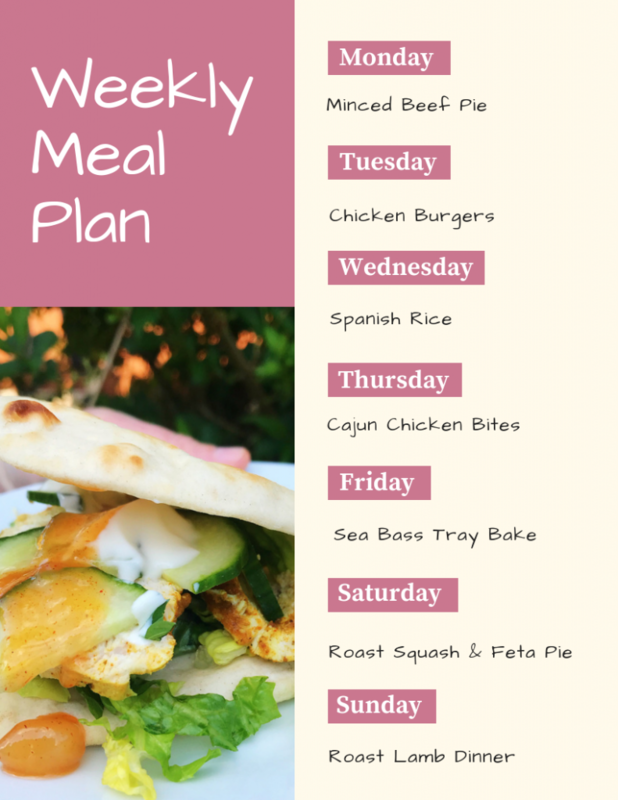 A weekly meal plan filled with easy family dinner recipes – we’ve hundreds of weekly meal plans packed with easy dinner recipes and meal ideas to inspire you! 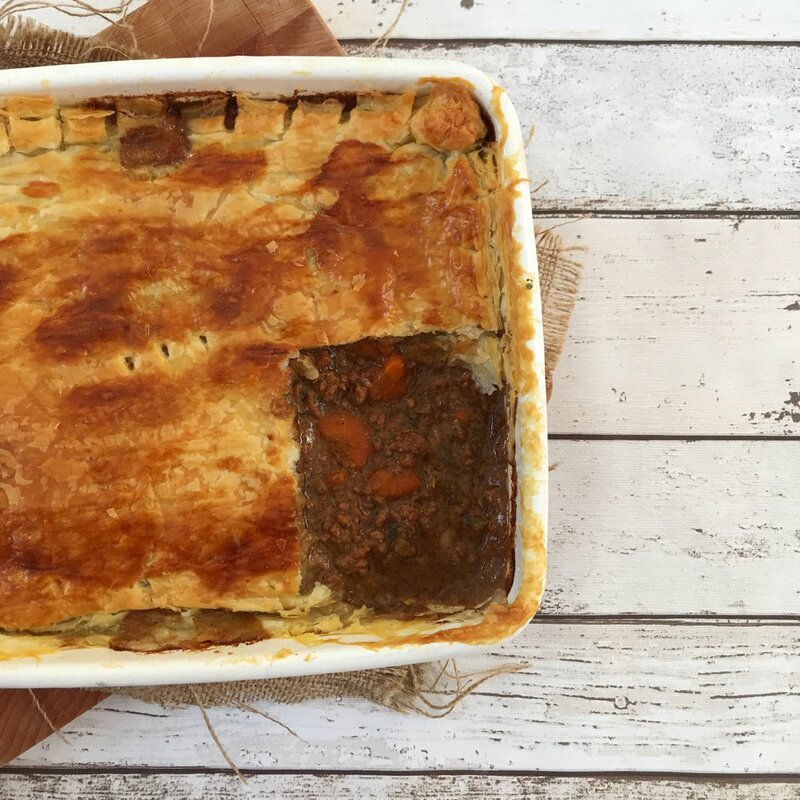 Slow cooker mince beef and vegetables topped with puff pastry and finished in the oven – I’ll serve with mashed potatoes and green veggies. Grab the minced beef pie recipe here. I’ll be making easy chicken fillet burgers and serving with a salad and a side of sweet potato wedges. 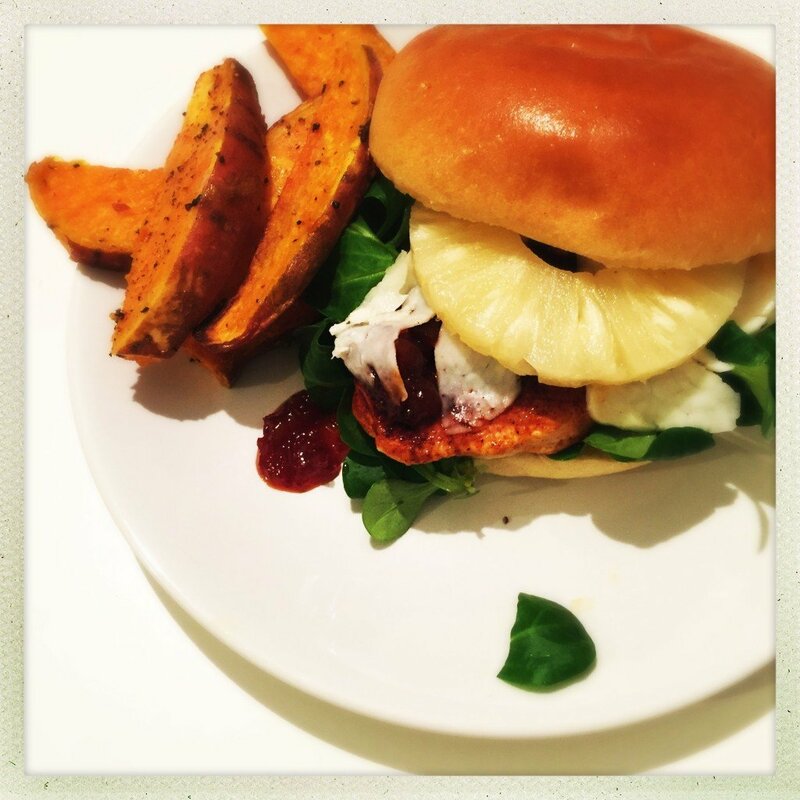 Grab the chicken fillet burger recipe here. 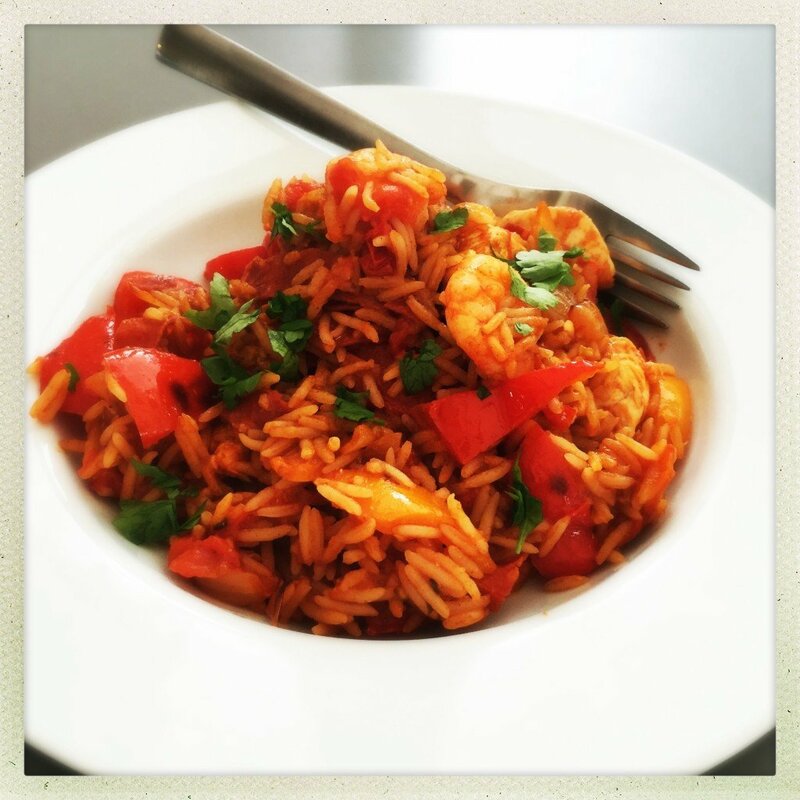 A cheat Spanish rice recipe that’s ready fast for an easy midweek dinner. Get the Spanish Rice recipe here. 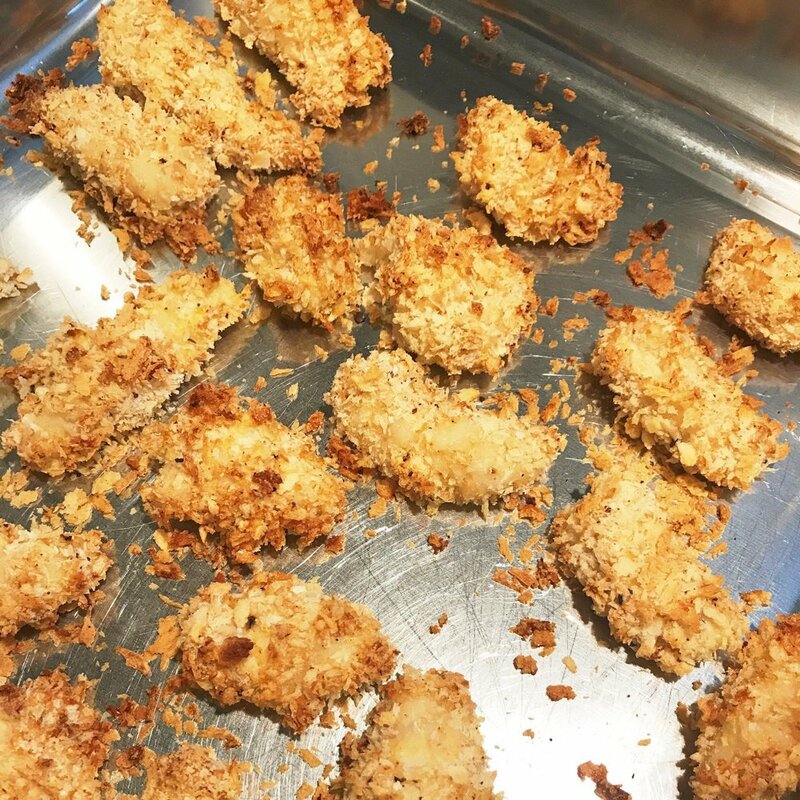 Super easy Cajun chicken bites – so quick to make – I’ll serve these with wraps and loads of salad so the kids can just choose their own fillings. Get the Cajun Chicken bites recipe here. 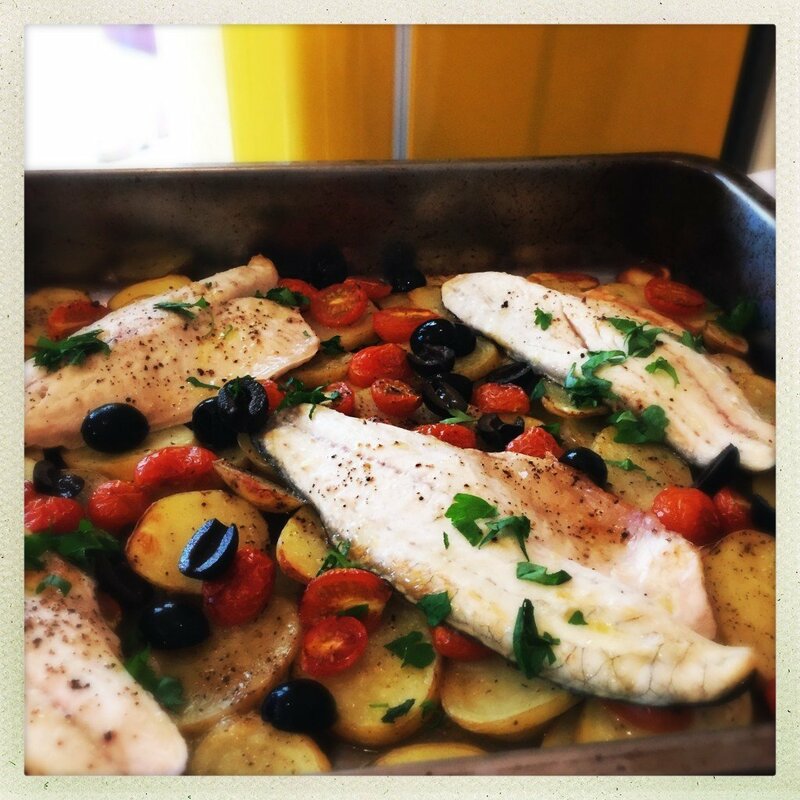 I’ll be cooking up easy sea bass tray bake – you can swap the sea bass for any other fish you fancy. Get the sea bass tray bake recipe here. 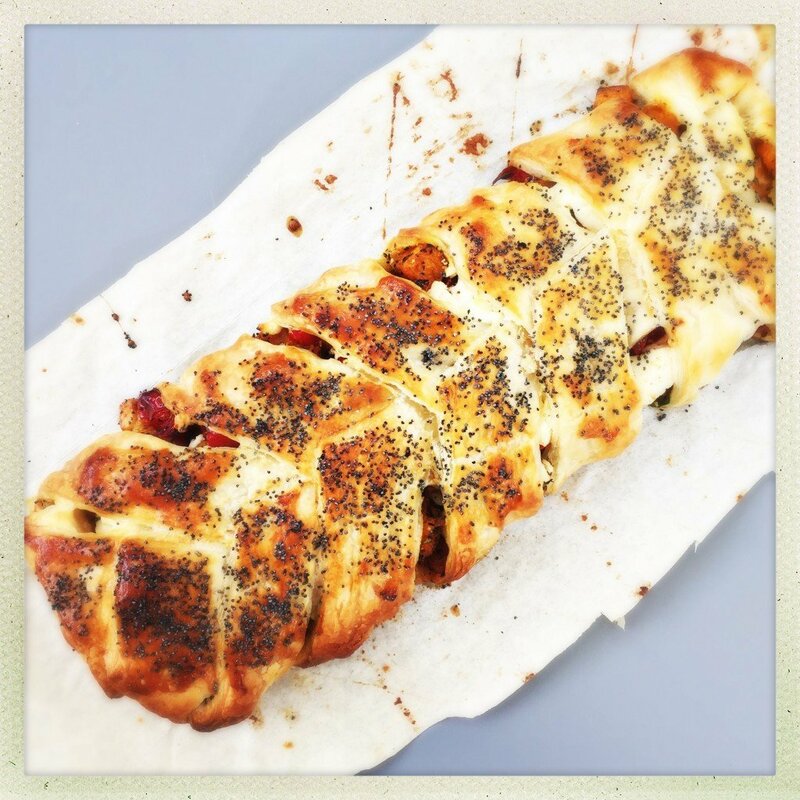 This is a super easy vegetarian pie and it tastes just so good! You can eat it warm or cold. I usually make a couple of salads to go alongside. Get the roast squash and feta pie recipe here. I’ll be making traditional lamb roast dinner with all the trimmings.